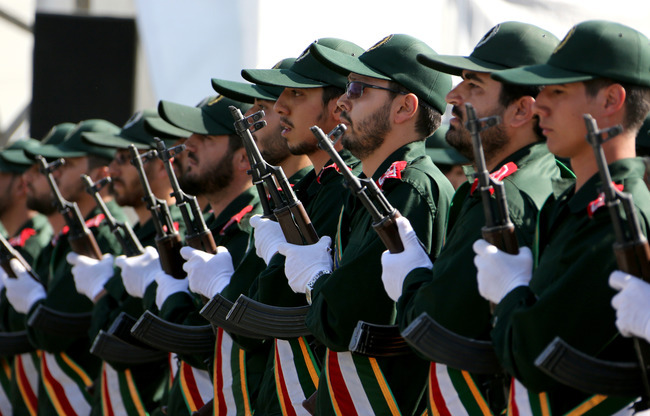 A senior Iranian lawmaker says if the US designates the Islamic Revolution Guard Corps as a terrorist group, Tehran will put the name of the US army in its list of terrorist groups. Chairman of the National Security and Foreign Policy Commission of the Iranian Parliament Heshmatollah Falahatpisheh said Iran will go for a reciprocal move if Washington announces the IRGC as a terrorist organisation. In an interview with Tasnim News Agency, Falahatpisheh announced that a plan has been drafted at the Iranian parliament to retaliate the possible measure by the US. On April 5, Reuters quoted three US officials as saying the Trump administration is to designate the IRGC a foreign terrorist organisation. If Washington approves the measure, it will be the first time that a country’s military is labelled as a terrorist group. A number of people and entities were blacklisted by the US administration for their ties with the IRGC, but the organisation has not been blacklisted as a whole yet.